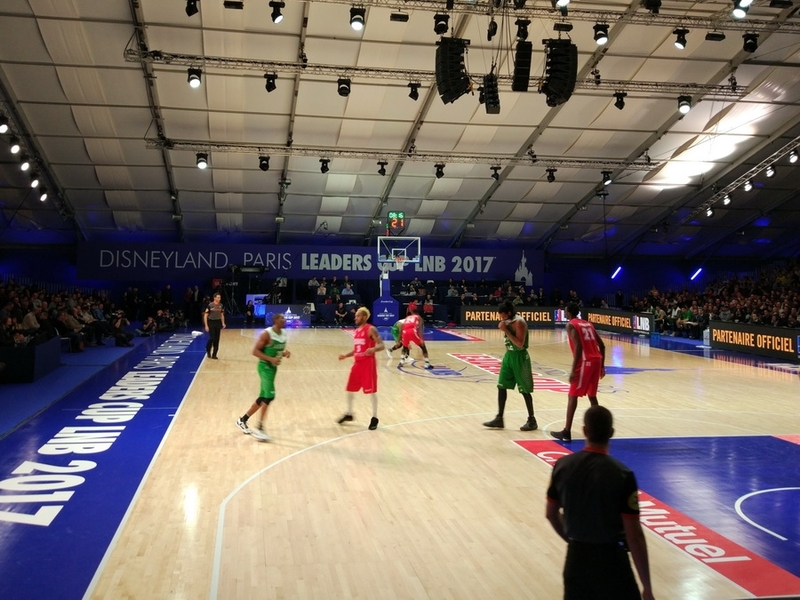 Disney Event Arena in Parisian Disneyland will for the fifth time become a hosting venue for the most famous annual cup competition for French professional basketball teams – the LeadersCup 2017. 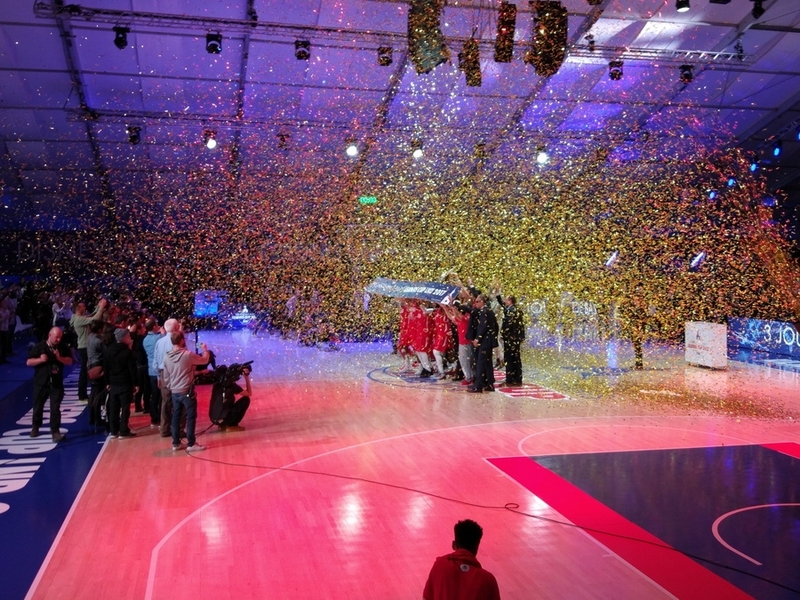 Organized by the Ligue Nationale de Basketball (LNB) in cooperation with Disneyland Paris since 2013, this famous event will host 8 of the best teams from the French basketball league for over four days, eventually producing a champion that earns a spot to compete at the FIBA Europe EuroChallenge competition. 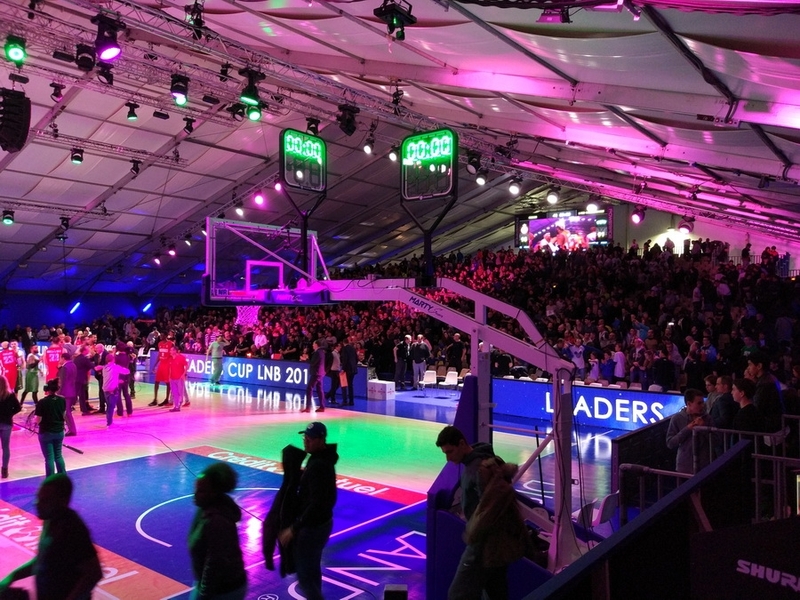 Colosseo will provide technology and equipment for the whole event, including two LED scoreboard screens, with certified FIBA scoreboard video control system. 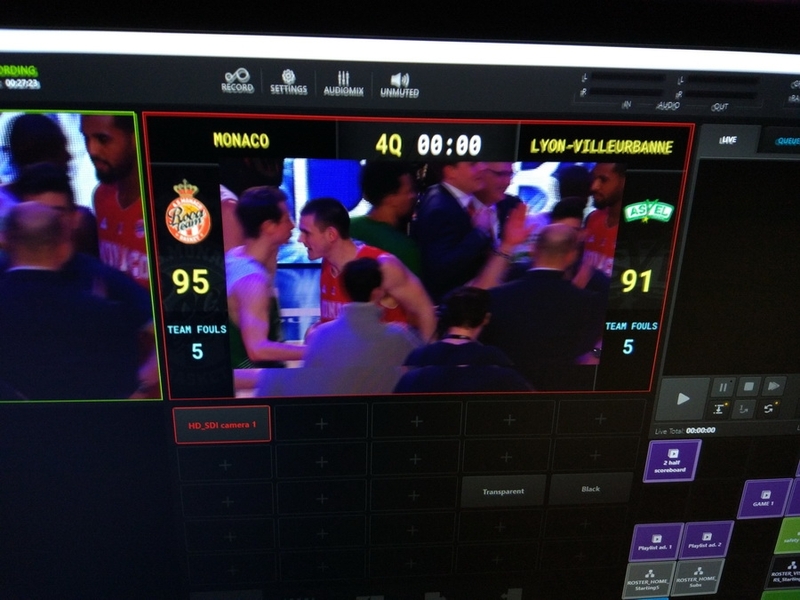 The scoreboards will also be used for the live feed, advertisement and game presentation. 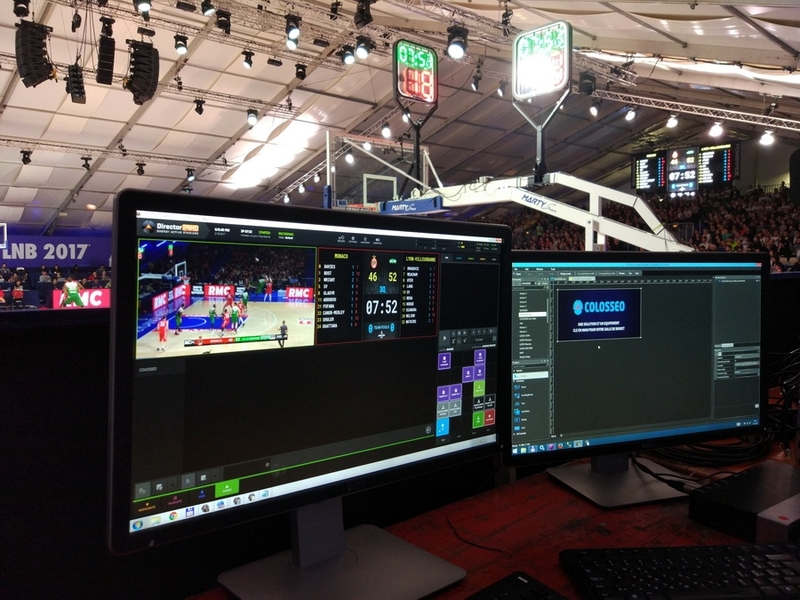 The content for both screens will be managed by the Colosseo Single Media Platform – the only fully integrated solution on the market today for multimedia control for sports venues. 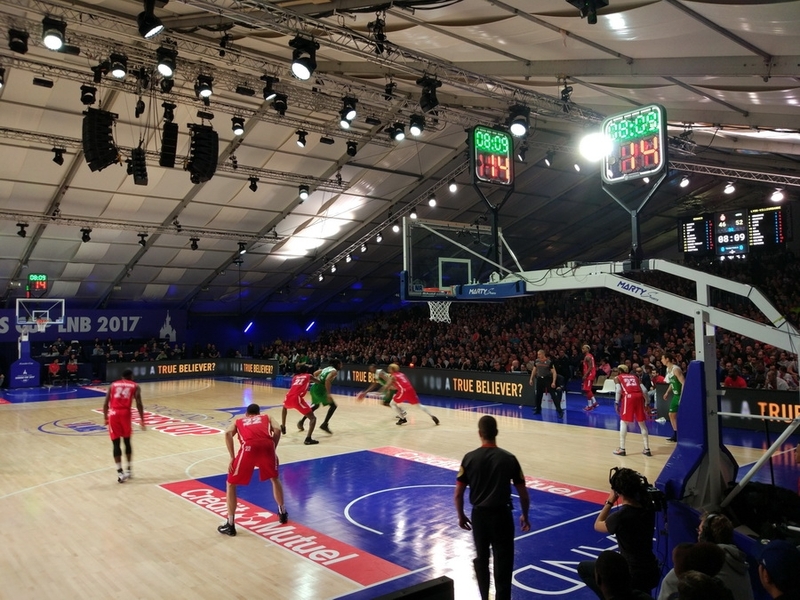 Colosseo‘s timekeeping and scoring solution together with its FIBA certified basketball accessories including transparent double-sided shot clocks will also be used. 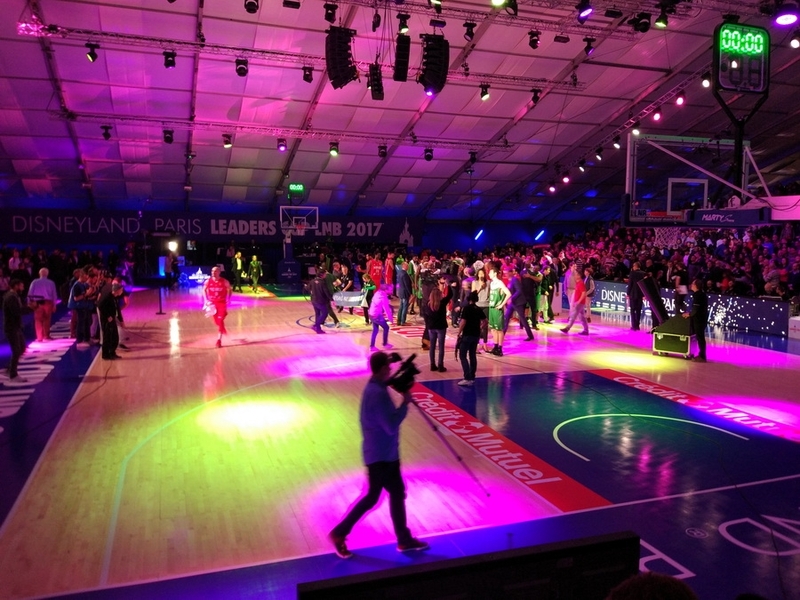 The whole event will be under supervision of the Colosseo support team. 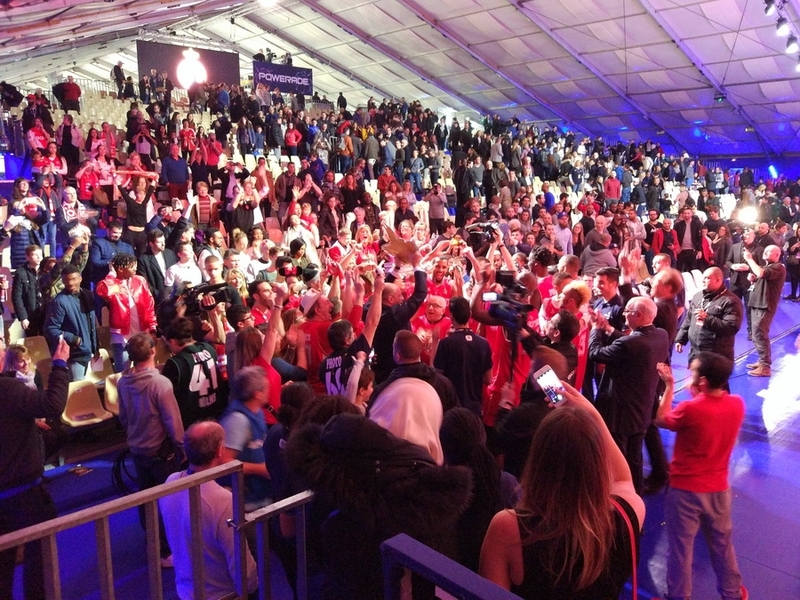 LNB and Colosseo would like to warmly invite all basketball fans to this exciting sporting event which will also feature Disney characters at the venue during all four days. 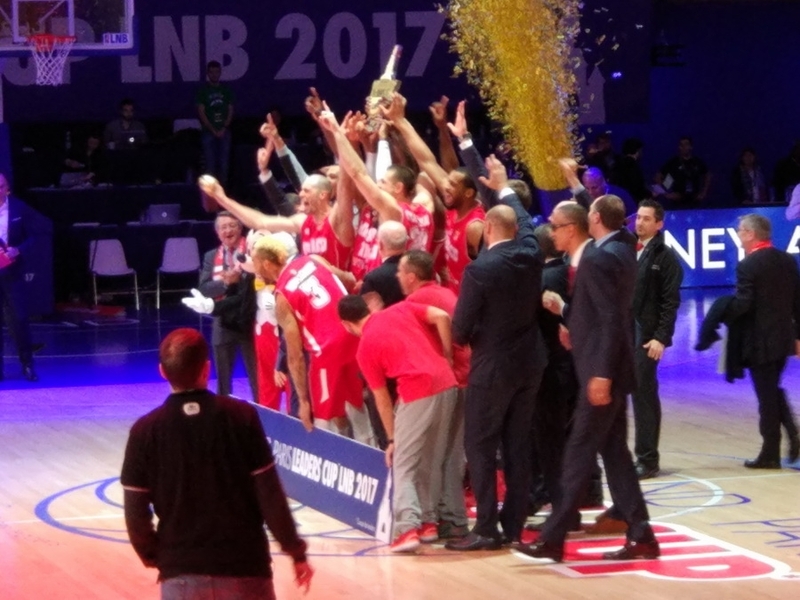 Take a look at the picture gallery below, where you can find photos from the final game between Monaco and Lyon-Villeurbanne.